April 13th in Wordpress Plugins by Wordpress Jedi . WooCommerce is one of the most popular e-commerce plugins around for a good reason: there are plenty of awesome extensions that let you offer more value to your visitors. 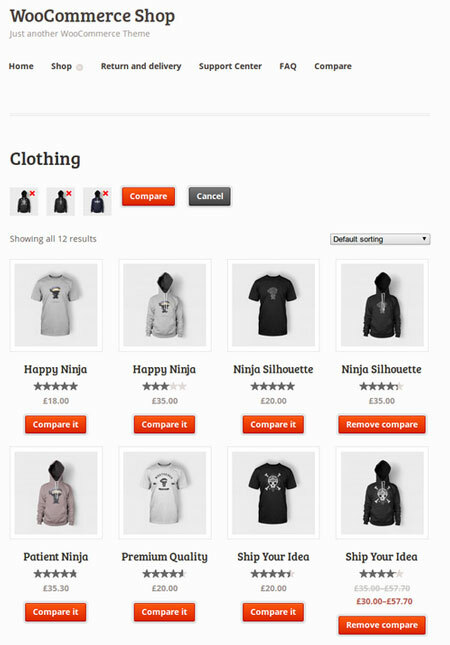 Take the WooCommerce Compare List plugin for instance. It is a simple tool that lets your visitors compare different products on your website. 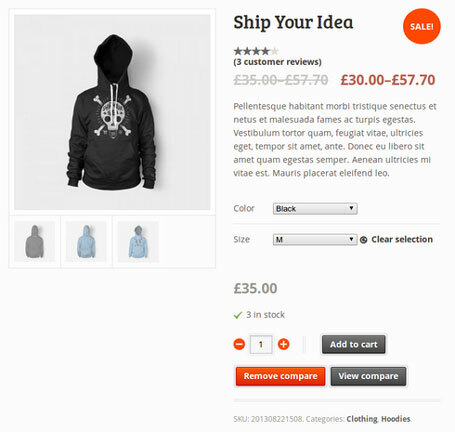 WooCommerce Compare List comes with a widget to display recent compares. It also has a shortcode to embed comparison tables in your posts. Compare buttons can be disabled on your pages. You can also change the text for the buttons. This is a free extension. Download it here.